Looking at my list, you can probably tell what kinds of movies I like to watch -- superhero movies, animation, and sci fi fantasy. I like fast-paced action and plot driven blockbusters. I go to movies to escape reality. Oftentimes the more distant the movie universe is from reality, the more I like it -- as long as things make sense in that universe. I like movies where I can let my imagination run wild and think about possibilities even after the movie ends. Happy endings are a must! What about comedies, dramas, romance, etc? Yes, I like those too, but I don't feel like I need to watch them on the big screen. Below are 12 more movies that I'm planning to watch -- but not willing to pay $12 (plus popcorn) for. Some of the movies on this list are Must-Sees, but I'm not convinced my experience will be that much improved by watching the movie on the big screen, so I'd rather save the money and pay $6.99 to rent them. Other movies on this list look good, but I won't be devastated if I miss them, so I'm okay with waiting until I can watch them for free on HBO. Finally, here are 12 movies that I will definitely NOT watch in 2016; in fact, you couldn't pay me to watch them! 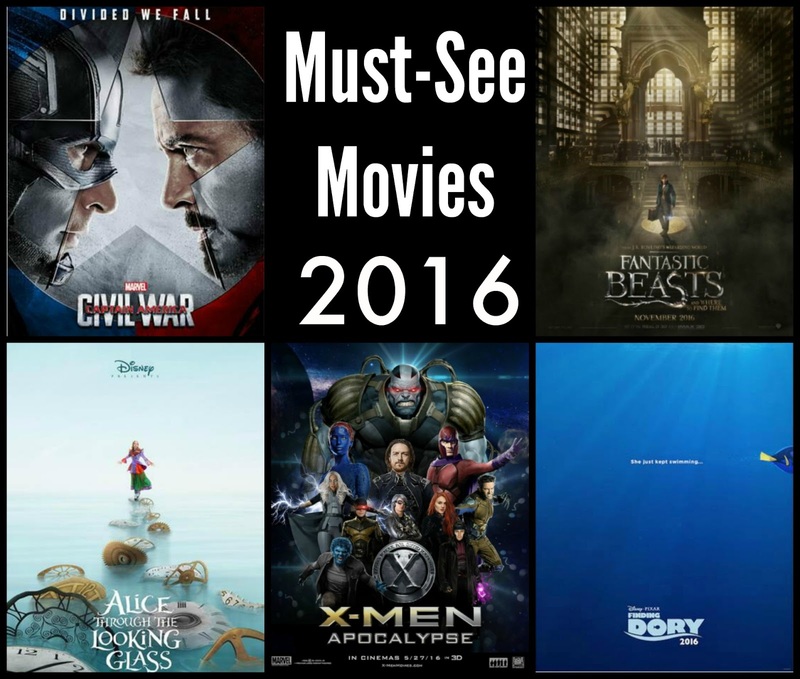 What's on your 2016 movie list?